This is the ONLY river boat trip in Hawaii! 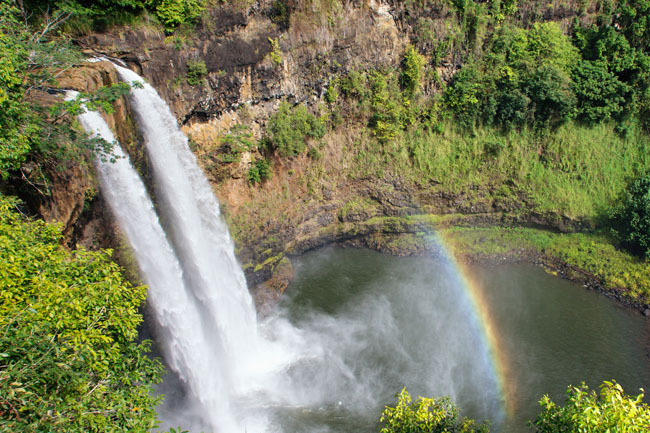 This Kauai adventure tour will take you on a scenic trip around Waimea Canyon State Park. 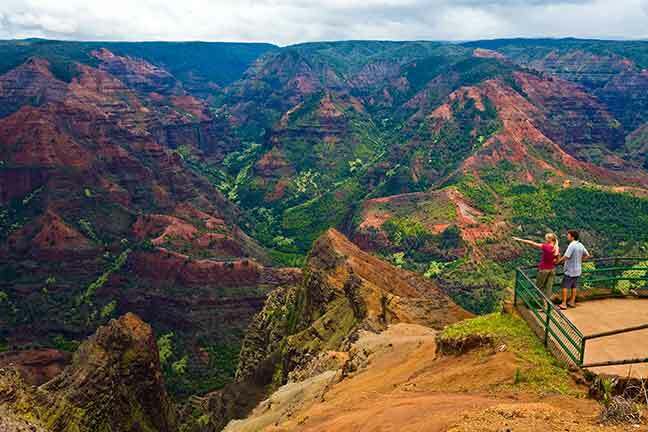 Waimea Canyon is over 10 miles long and over 3,000 feet deep and a mile wide, and is often referred to as “The Grand Canyon of the Pacific.” The canyon was formed by erosion and the collapse of the volcano that formed the island of Kauai. 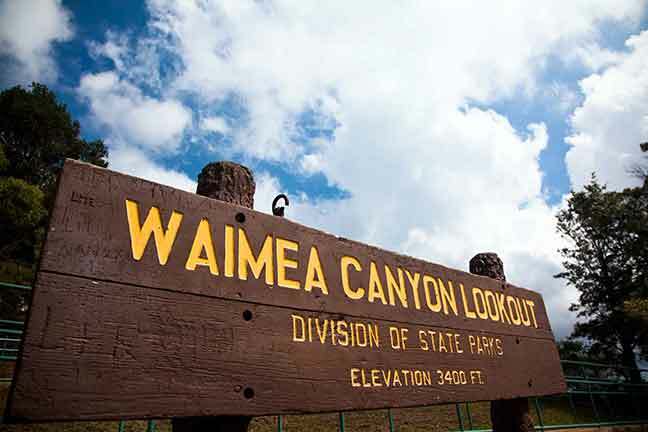 This popular tourist attraction provides a wilderness area with many hiking trails and beautiful vistas and breathtaking views. 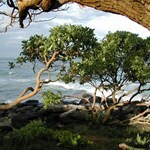 We will also visit Kauai’s “biggest little town”, Hanapepe Town. This little town was very busy during WWII and the 1950’s with GI’s and sailors training. This little town was also used as a location for many shows and films. 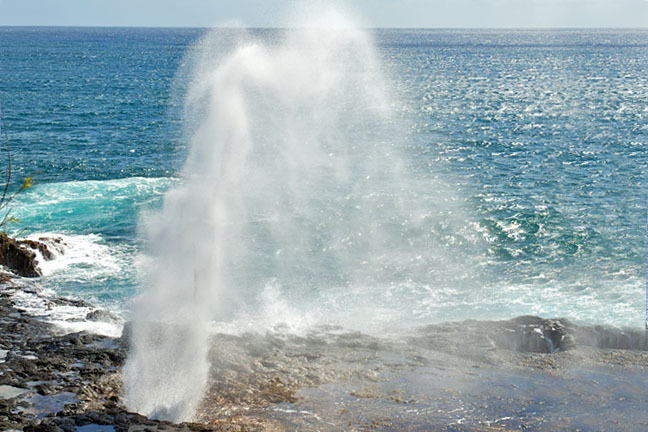 We continue our sightseeing adventure continues along the southern coast on our way to Poipu, a beautiful resort getaway and the home of the Spouting Horn. 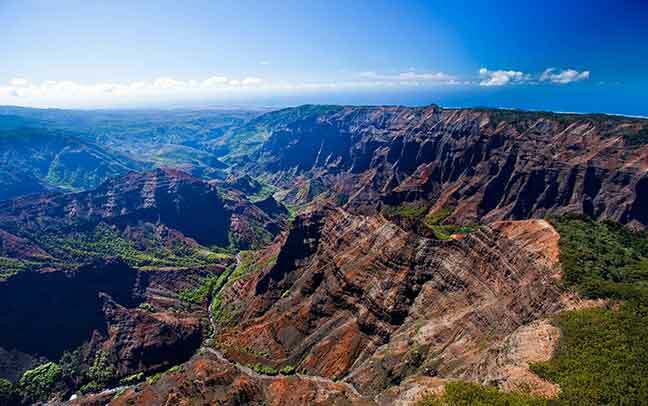 This natural wonder occurs when water rushes in under the lava shelf and bursts upward through a small hole in the surface. 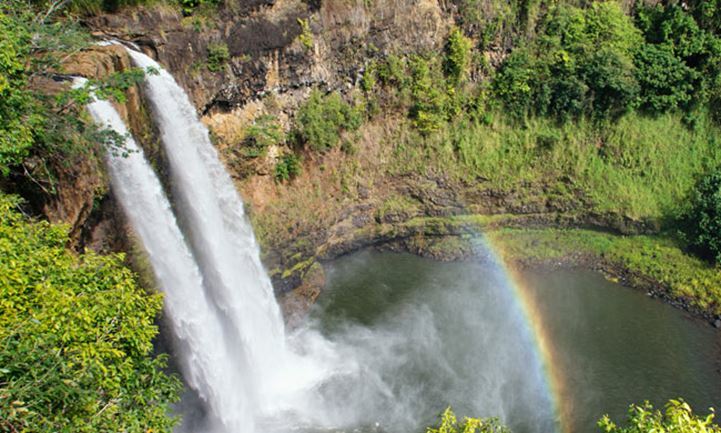 As we conclude our scenic adventure tour, we head back to the Wailua River for your relaxing Wailua River Cruise (admission included)! This is the ONLY river boat trip in Hawaii! The trip up the historic river takes about 40 minutes one way on a long flat-bottom boat. 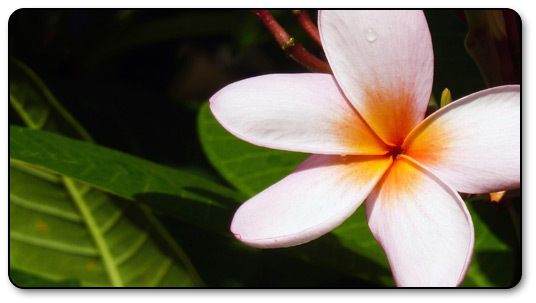 Passengers in the Poipu area will not see Koloa Sugar Mill, Queen Victoria's profile. 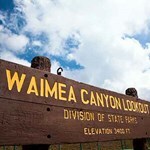 This tour operates daily and on holidays. 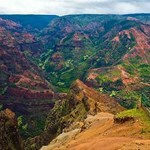 The tour of Waimea Canyon and boat trip on Wailua River was highlight of our visit to Kauai. We would not have driven to this part of the island ourselves. There are many switchbacks best left to a professional driver. The canyon views were stunning. The boat trip included some entertainment by the Smith family who hosted the tour. Our only concern was that the van driver who narrated the trip did ... morenot articulate well, so we missed some of what he was saying. 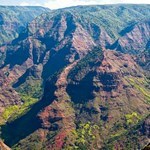 We booked the half day trip to Waimea Canyon. 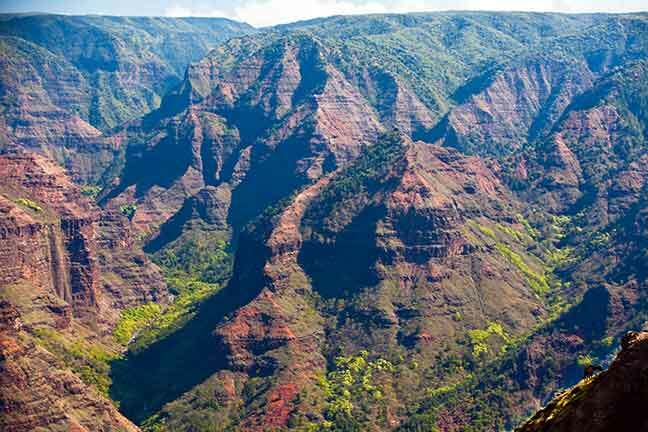 Since our group was small (only 6 people) they put us in a van instead of the buses which meant we were able to go past Waimea Canyon up to the Kalalau lookout to view part of the cathedral cliffs of the Napali Coast which is not typically part of the tour. Juan was our tour guide and he was amazing. 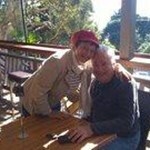 He shared lots of stories and history about the culture ... moreon the island. Though most of the places we went you can drive on your own, it's the stories and experiences he shared that really made the trip what it is. 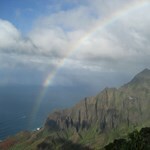 This tour was a great way to see the beautiful island of Kauai, its vast scenery, many beaches, and movie locations. 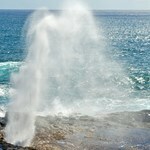 We were fortunate to have taken a plane tour of the island the previous day and this was enhanced by the land tour. 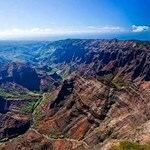 The Canyon was so special and though the road up and back was very steep, we felt very safe with our driver Sam. When we stopped at a golf club for lunch, Sam entertained ... morehis guests with a serenade of the ukulele. 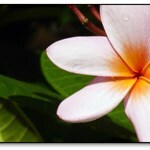 We were further treated on the Wailua River Tour with singers, hula dancers and again, the ukulele. The Fern Grotto destination was amazingly beautiful. 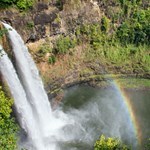 This was a long tour and Sam worked very hard to share his knowledge and love of the beautiful island of Kauai. My only dislike was that we spent time at a large tourist/souvenir destination and bypassed the coffee plantation, which most travellers would have preferred.